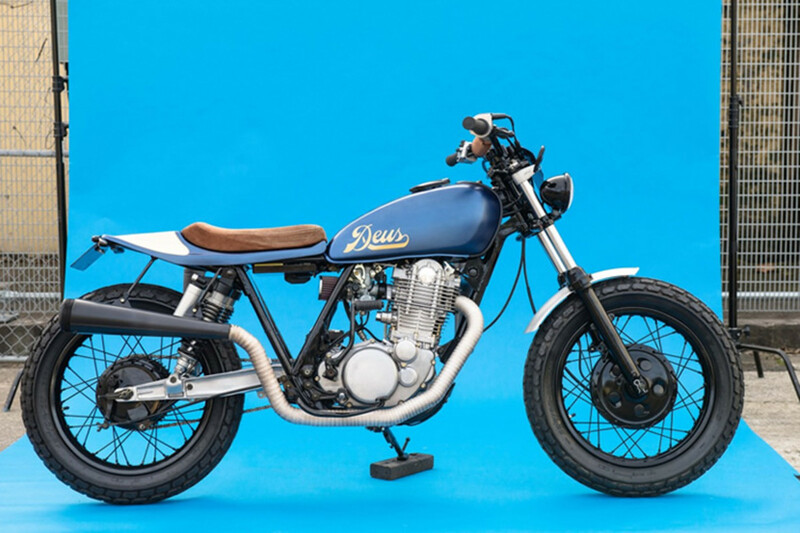 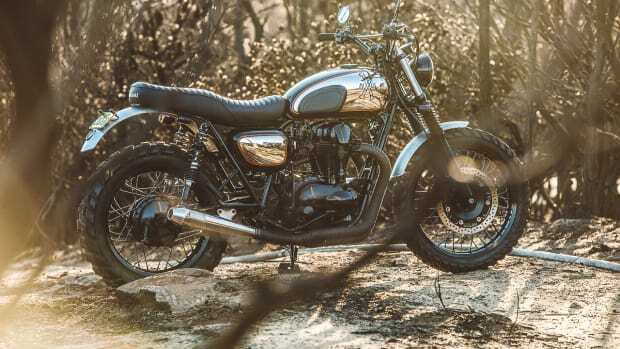 Wasting away in a Queensland shed, Deus brought this SR back to life as the Deus Smirk. 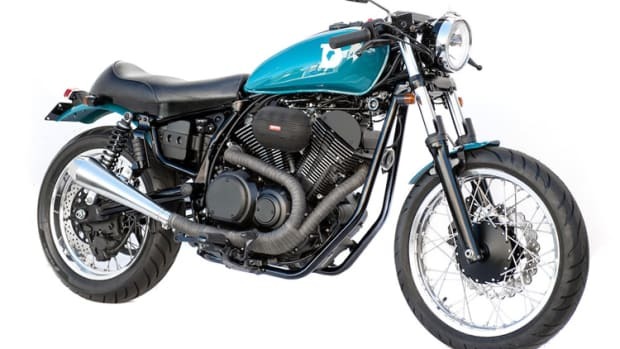 The bike underwent some serious surgery receiving a rebuilt engine, a black powdercoated frame, KLX Swing-Arm, custom pipes with a Super Trap muffler, and Gazi Shocks. 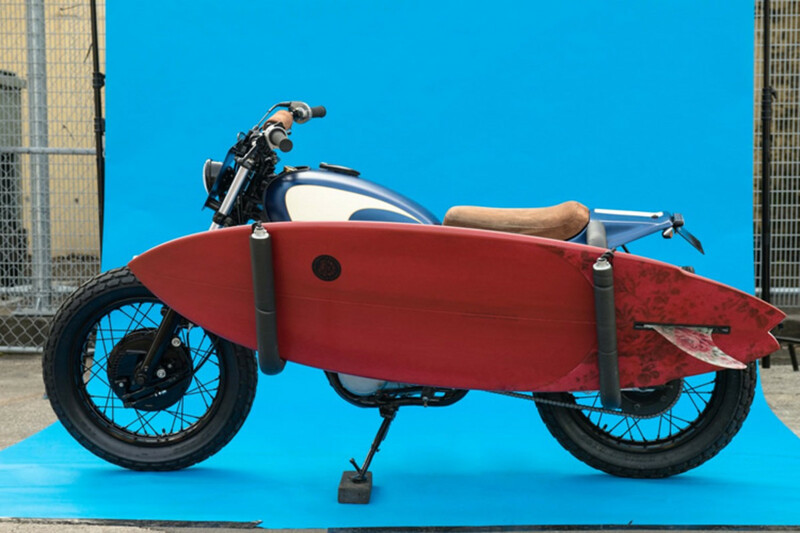 The bike also can be fitted with a custom surf rack for the ultimate two-wheeled surf cruiser. 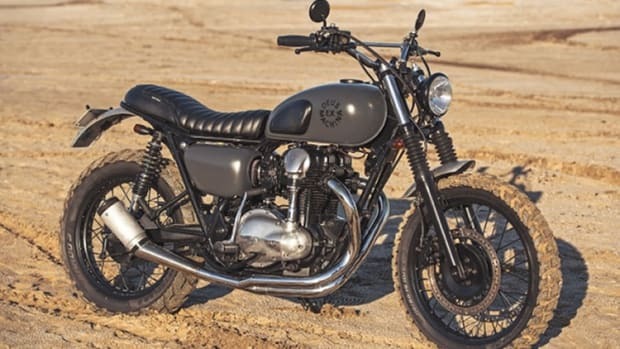 Available at Deus Australia.